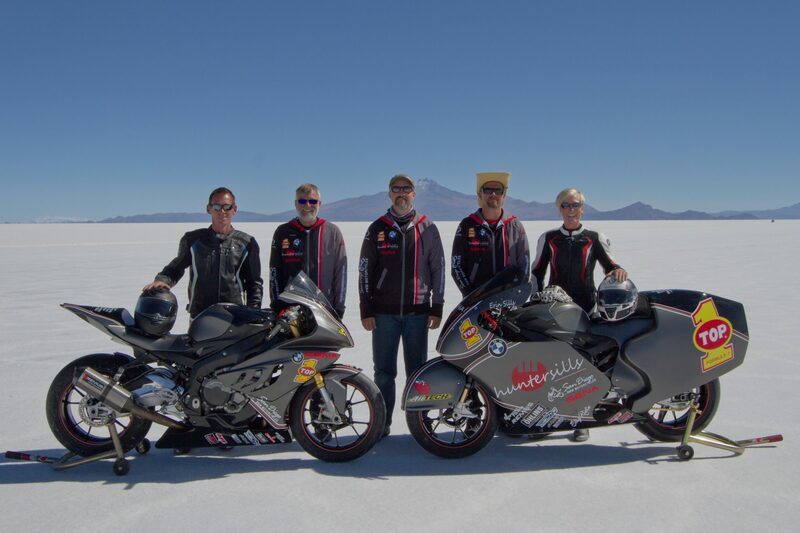 Land speed records are something that always attracts our attention, and those records where motorcycles reach speeds of well over 300 km/h are the ones that interest the most. 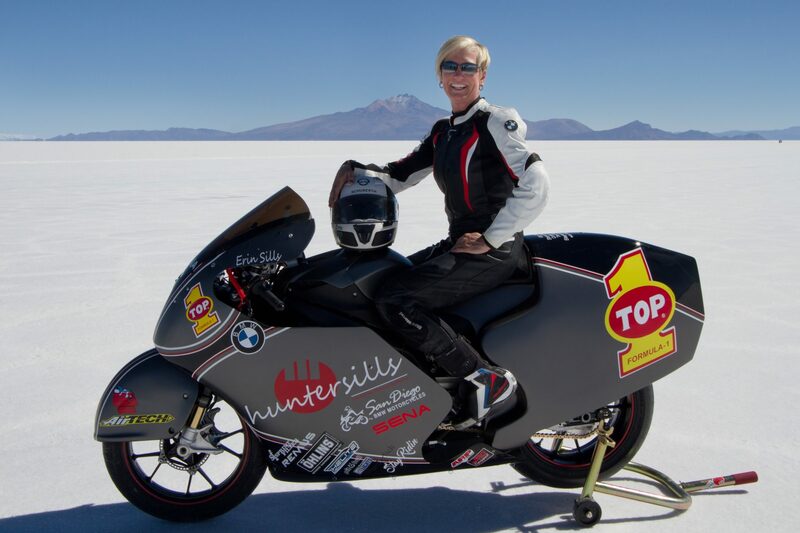 And that’s exactly what happened at the salt lake of Uyuni, Bolivia, where team Hunter Sills Racing (HSR) set a new speed record of worlds fastest BMW in the world. HSR used a S1000RR to reach a maximum speed of 389 km/h during the Cook Top of the World Shootout event, this past July, and with that result the team has now bragging rights to say they have the fastest BMW motorcycle in the world. Prior to reaching Uyinu, the team had to overcome a lot of challenges. The team containers with all the important equipment and sensitive components were delayed, so HSR only had two and a half days to try and reach the record instead the six days they originally planned. Then, at the dry lake, on the first day of testing, they suffered a major electronic failure, followed by a blown engine. The team mechanics worked as fast as they could to rebuild the engine, and on the deadline, the S1000RR, partially streamlined, was ready to try and beat the previous speed record. The rider responsible for this feat is Erin Sills, who now has her name in the record books.